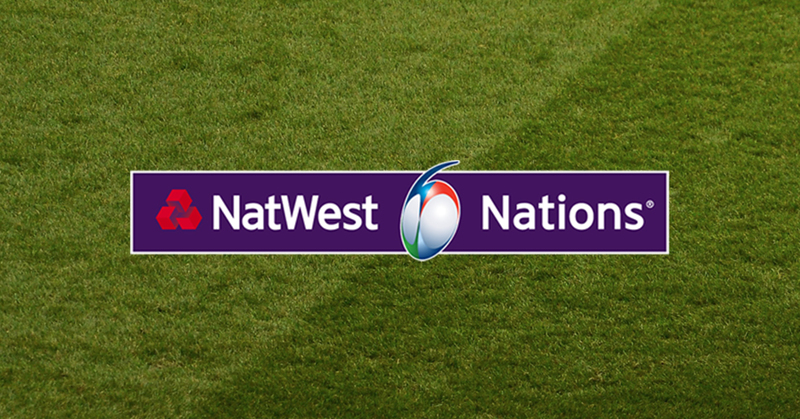 Catch all the Natwest 6 Nations Rugby action here at Racks! As always, we are giving you the opportunity to reserve a table to watch the 6 Nations matches. Tickets are £12 and include a delicious Steak Sandwich and chips from our kitchen, a bottle of beer and of course, a front row seat for the match. Book your tickets for England games below. Tickets give you a seat at a table with a steak sandwich and chips and a bottle of beer. Guests must arrive at least 1 hour prior to kick-off.